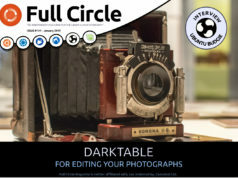 Home magazine Full Circle magazine #52 is out! That’s right folks, it’s Full Circle time! 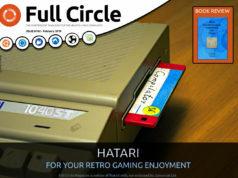 Previous articleFull Circle 51 has arrived! 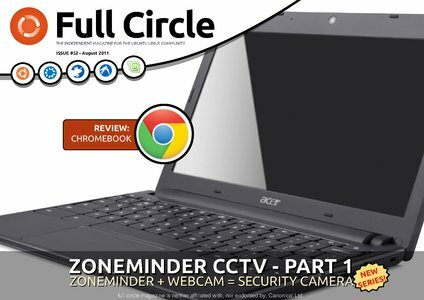 Next articleFull Circle issue 53 is here! Keep up the good work, Ronnie. I always enjoy reading the magazine.